The Division of Plastic and Reconstructive Surgery at Hartford HealthCare Medical Group is one of the leading providers of Plastic and Reconstructive Surgery for children and adults in Connecticut. 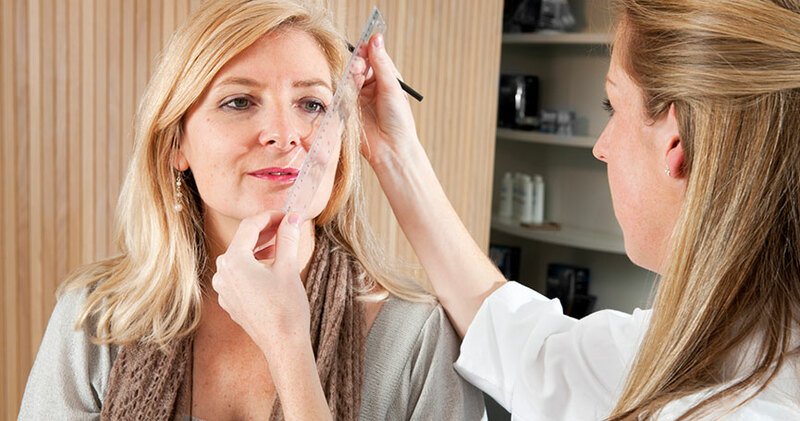 Our Division is staffed by four Board Certified Plastic Surgeons. As part of our commitment to providing you with state-of-the-art Plastic and Reconstructive care, our Division is active in the teaching of Medical Students and Residents through the University of Connecticut and Hartford Hospital.